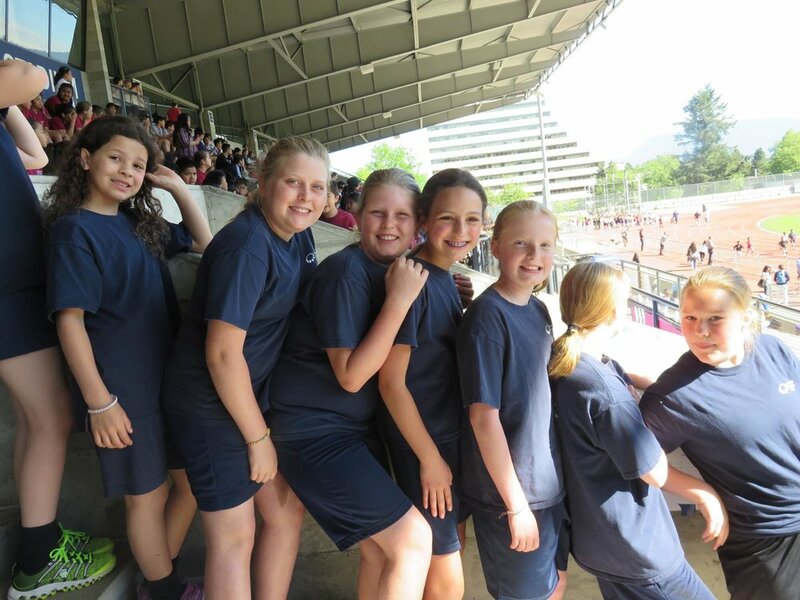 On Thursday, May 12th, the ICS track team took part in a track meet at Swangard Stadium hosted by St. Joseph’s School. We participated in a number of events: the 800 metre, 100 metre, girls, boys and mixed 4×100 metre relays, long jump and shotput. 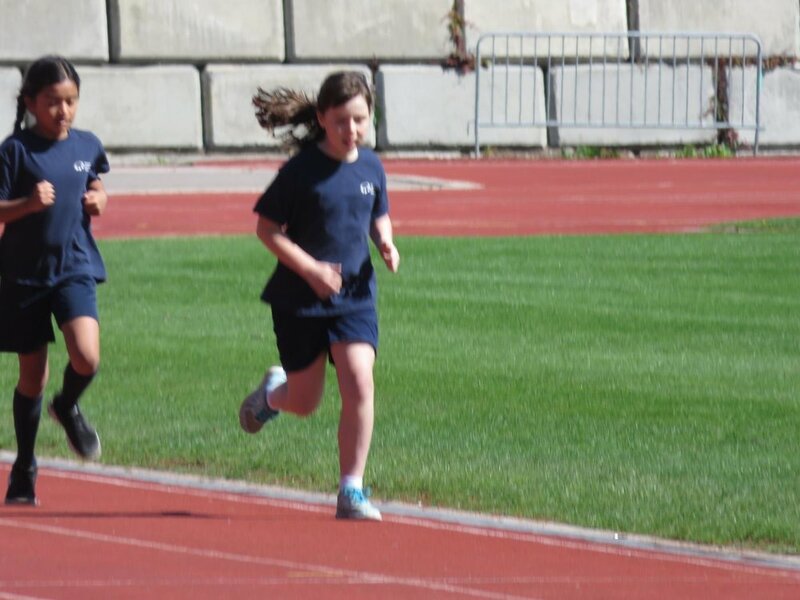 There was also 60 metre race for grades 3, 4 and 5, as well as a 200 metre, 400 metre and medley relay for grades 6 and 7. We did very well, especially in the 800 metre race. It was lots of fun and a chance to be outside, running, jumping and throwing. I know everyone looks forward to our next track meet on Thursday, May 19th at Vancouver College. Older PostGrade Four School Gardeners!